My fellow Scots Science Scholars and I were privileged enough to visit Oak Ridge National Laboratory in Oak Ridge, Tennessee. At nine o’clock this morning we arrived at the visitor’s center and obtained our visitor passes and received a brief overview of what ORNL was and what they are about. We began our tour with the super computers. Upon first seeing these computers, it looked to me as an electrical engineering major like a bunch of control panels for machines. Then the clarity came when the tour guide explained to us what these computers were used for and how they were classified. It all depends on how quick the computer can do a math problem and the speeds of those computers honestly went right over my head. We had the opportunity to play with a smaller computer that was a simulation of the larger computers and how they operated. 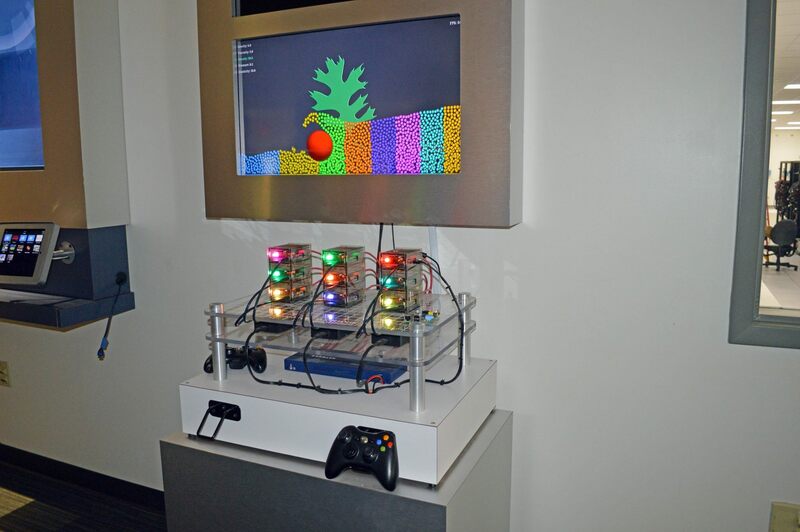 He explained to us that a computer doesn’t know what water is so instead it models the particles and how they move and we were allowed to use an X-box controller to manipulate the particles to look like water moving on the screen. After that we headed to my favorite part of the entire day: the drone room. 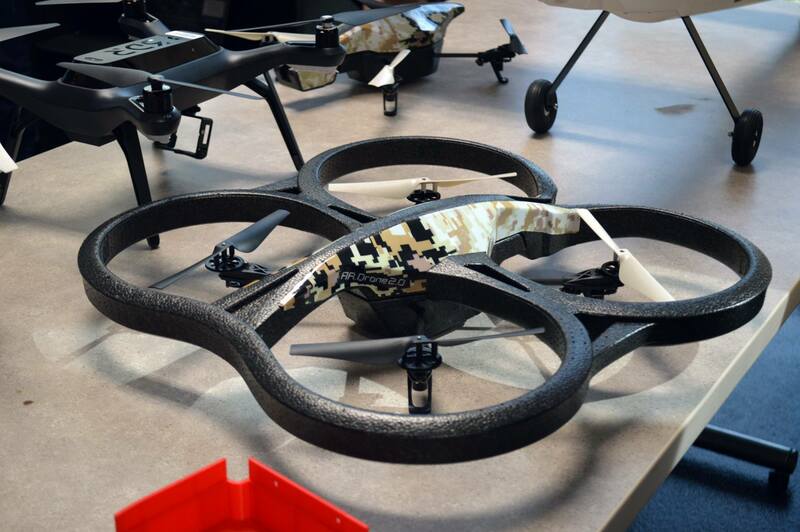 We were shown different types of drones and informed about their many different uses. The tour guide informed us of all the ways that the drones could be used including the current thing they are working on, a titanium drone that can fly into the center of the wildfires without harm. There was a computer screen in the room that showed real time cyber attacks all over the country. The United States was ranked highest in the amount of cyber attacks that occur per hour through the website Norse. After the drone room, we took a short car ride over to the High Flux Isotope Reactor. While I enjoyed every part of the tour, this is where I began to get lost. ORNL took neutrons and other radioactive materials and made energy. We got to view a reactor core that produced 85 megawatts of energy, and the thing was only waist high. 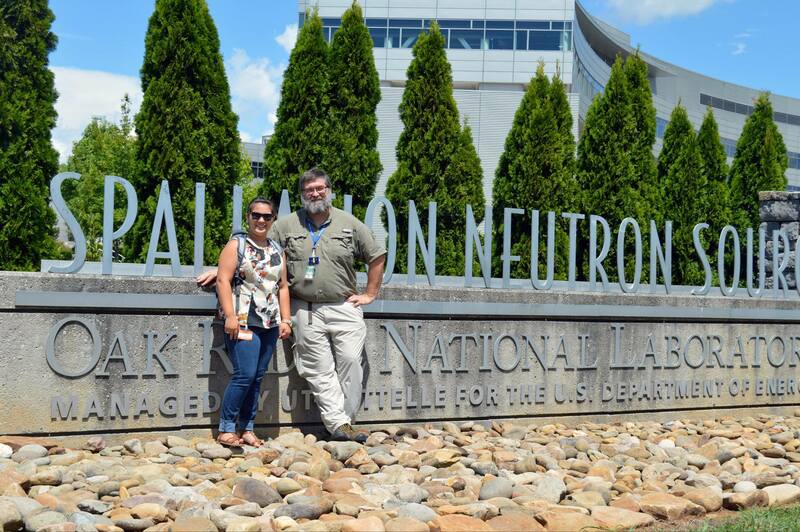 After this we took another short drive to Spallation Neutron Source, an ORNL user facility. 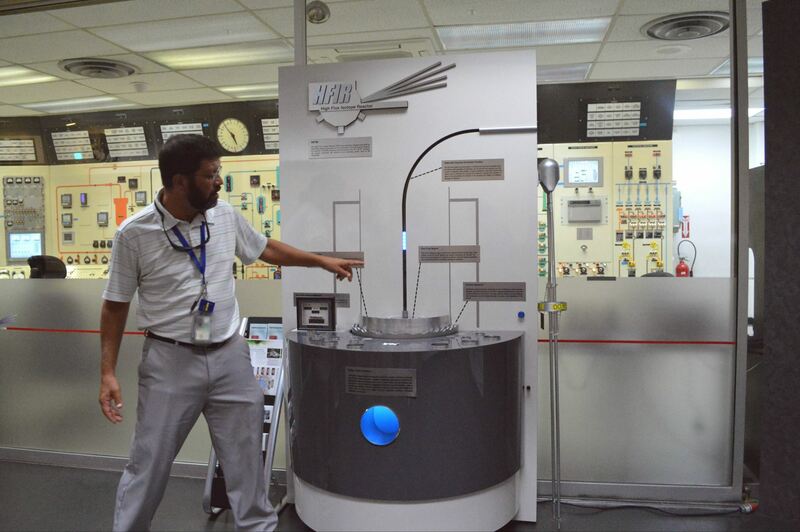 In this facility we got the opportunity to view the way that neutrons are applied to everyday life. The tour guide explained to us how neutrons were measured and the space between atoms was used to measure things and improve products we use every day like phone batteries and looking at the neutrons and how they move and how some of them get trapped. When we first arrived at SNS and the man explained what happened, I was very confused but then he began to explain how the science was used in everyday things and it started to click better. During the tour I was a little more interested in the wiring of the building than I was the neutrons but I learned a few things about neutrons that I would have never understood in a classroom. On top of this all, I got the opportunity to make my dad super jealous. Over all this was an experience that I will remember for the rest of my life, and something that I would do again. Getting to learn about all the different things that happen under one roof and how just about every STEM major can find a job doing something that you might now necessarily think of when you think of that major opened my eyes up to a lot of opportunities. 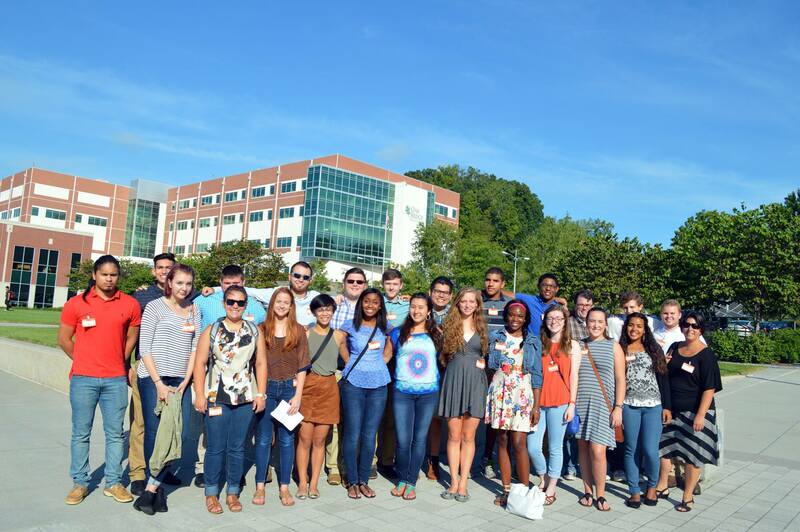 I enjoyed ORNL and intend to apply for every summer internship program they offer. This entry was posted in Uncategorized and tagged S3 2016. Bookmark the permalink.